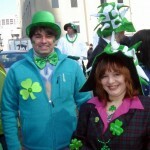 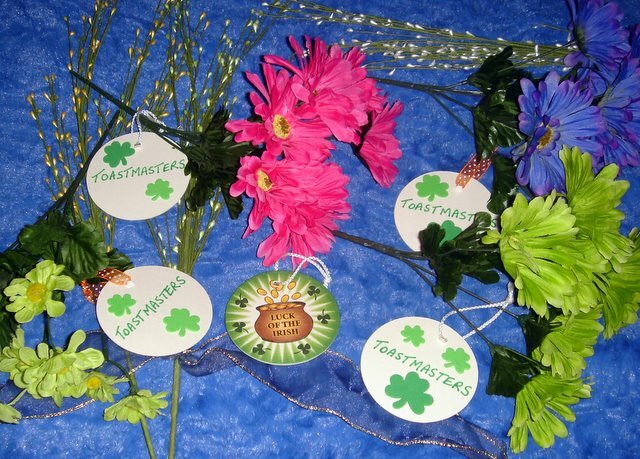 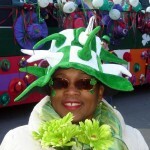 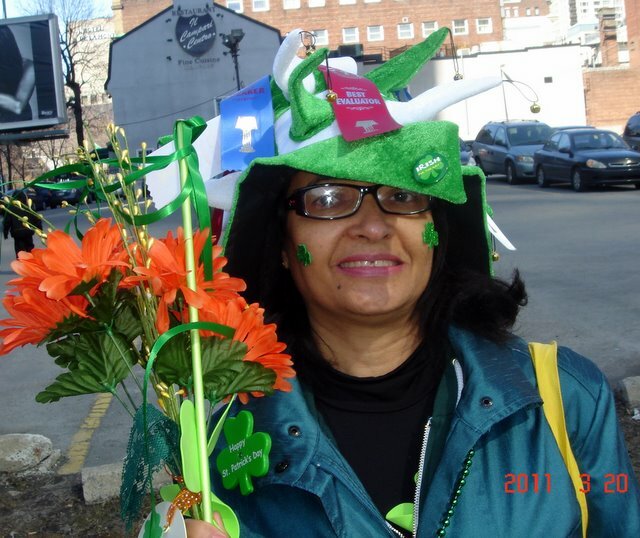 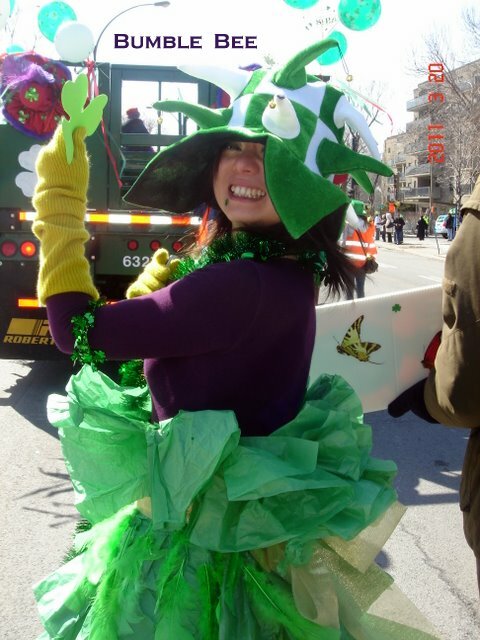 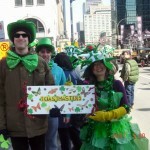 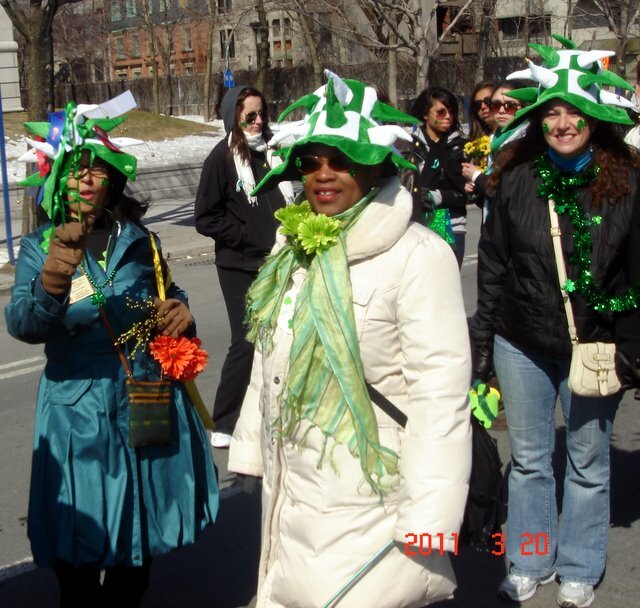 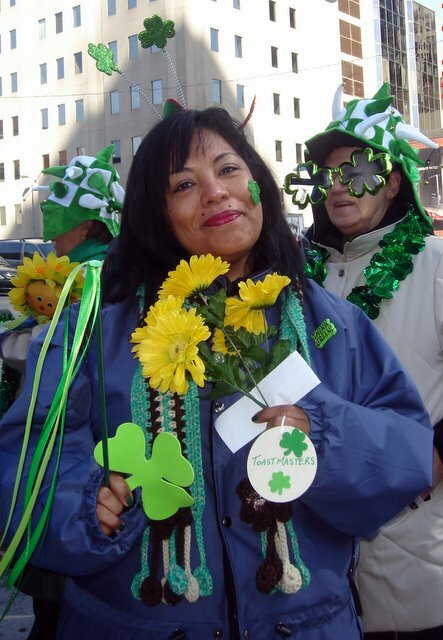 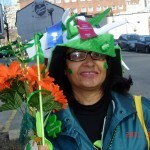 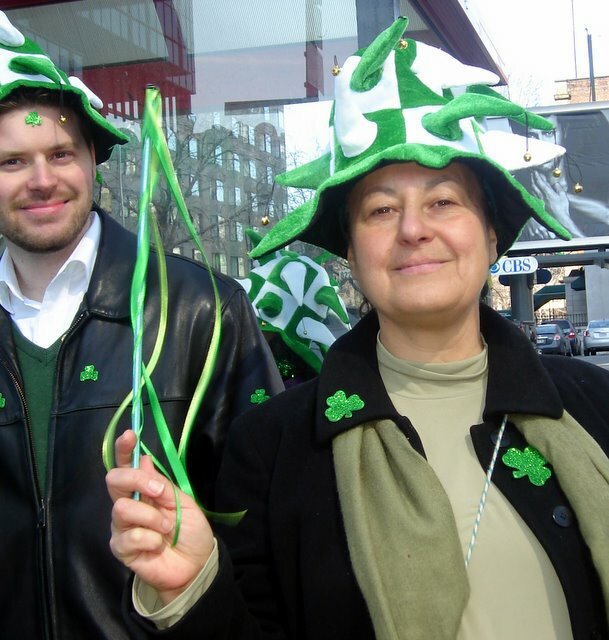 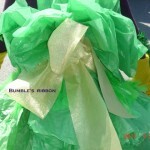 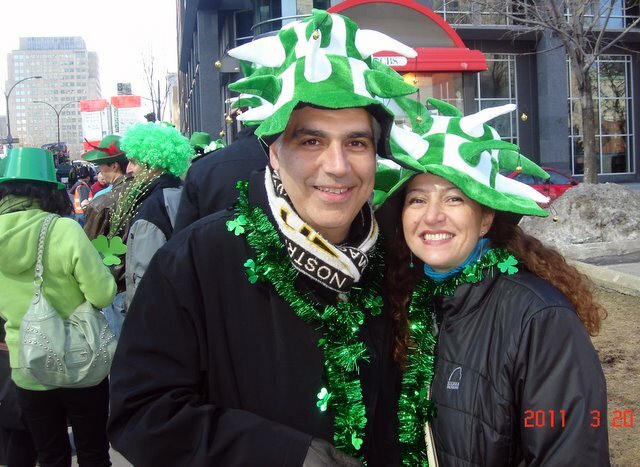 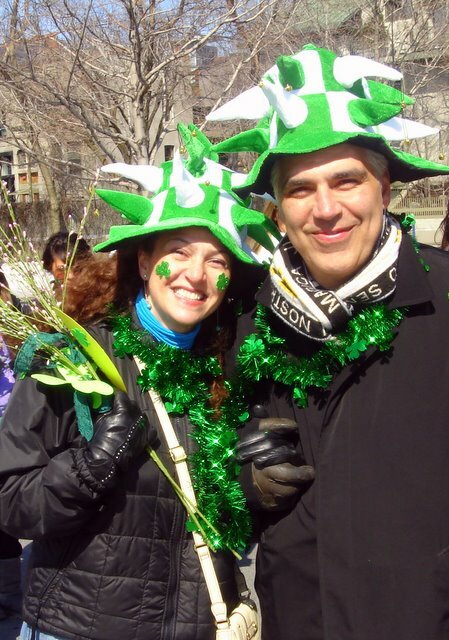 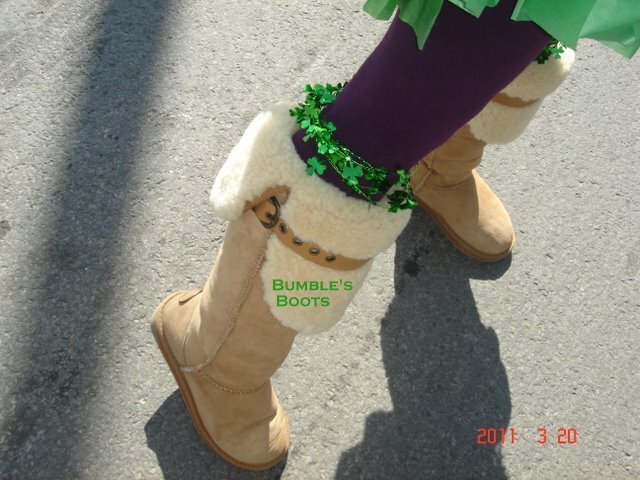 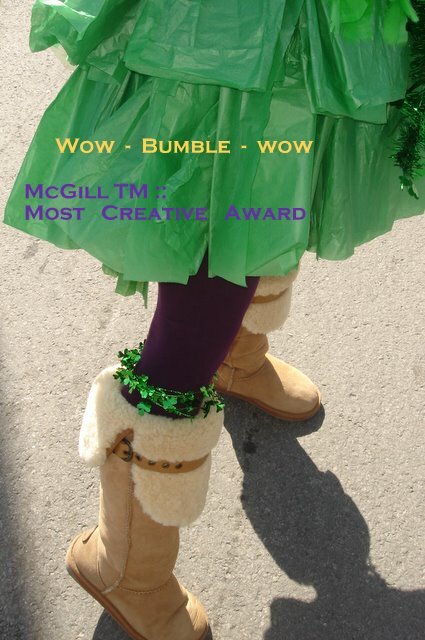 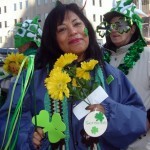 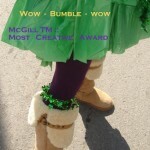 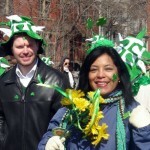 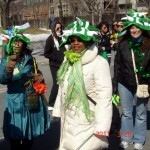 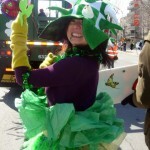 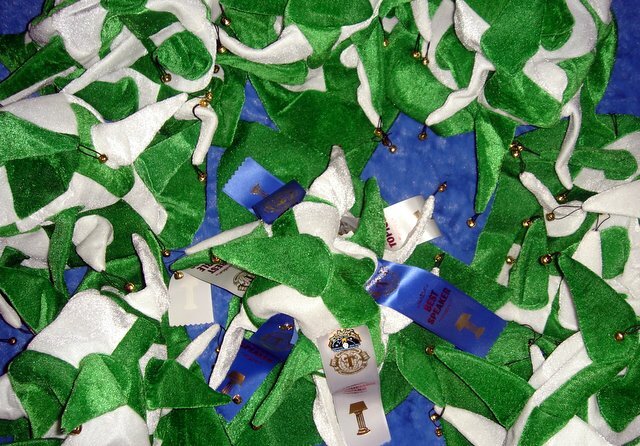 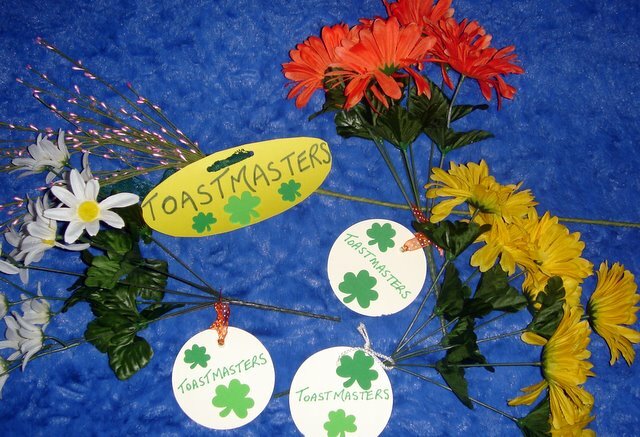 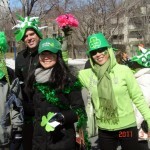 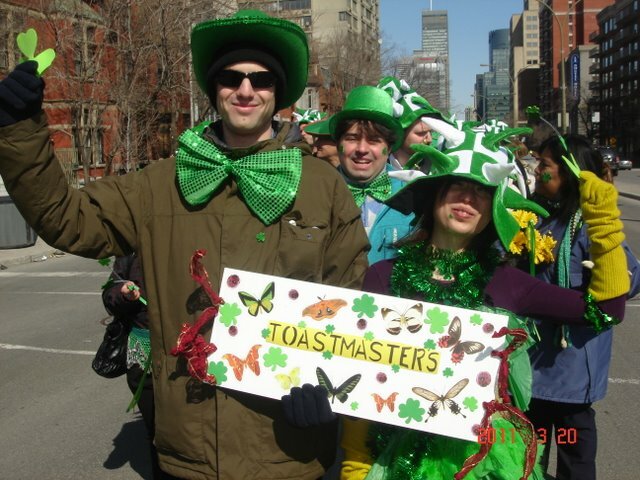 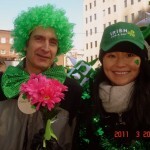 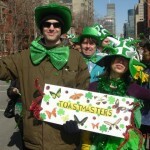 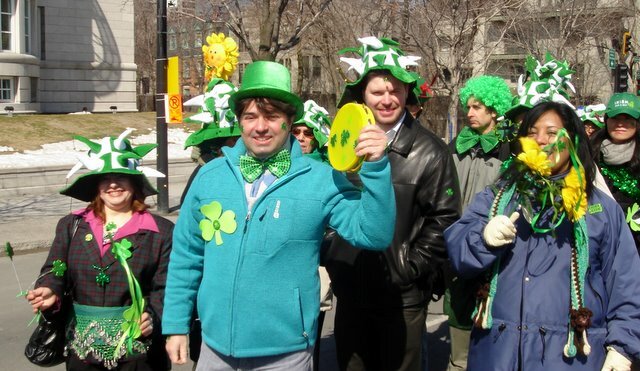 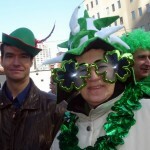 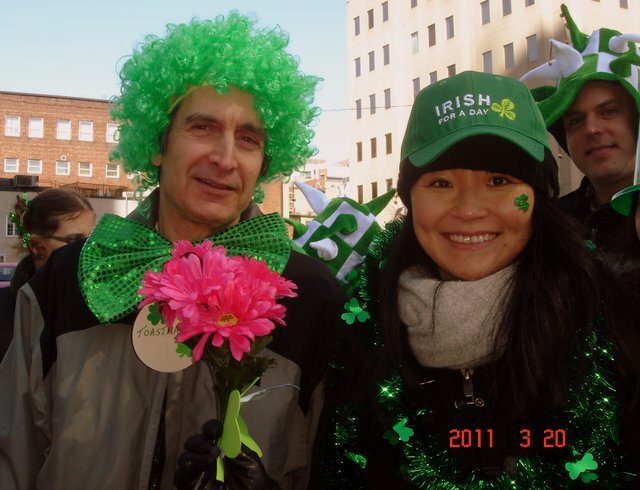 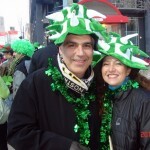 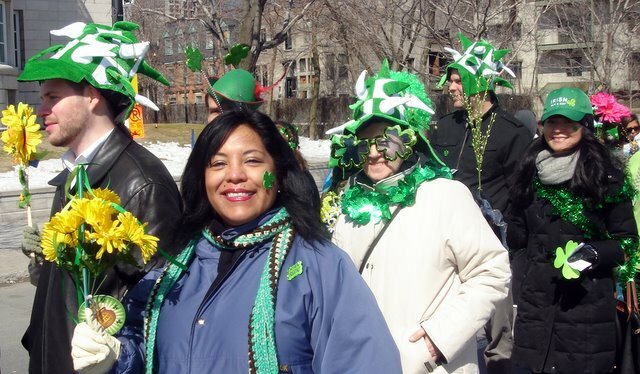 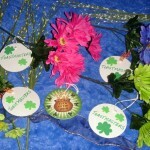 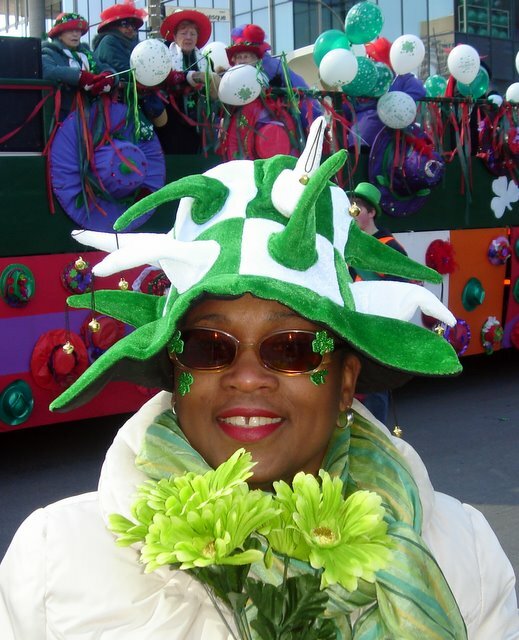 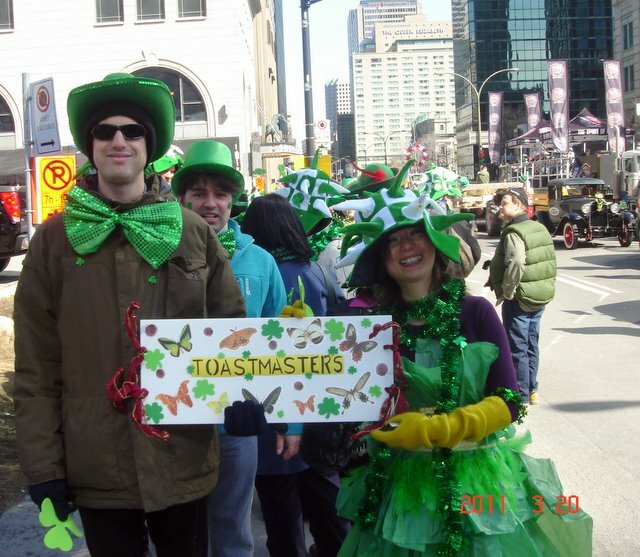 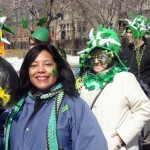 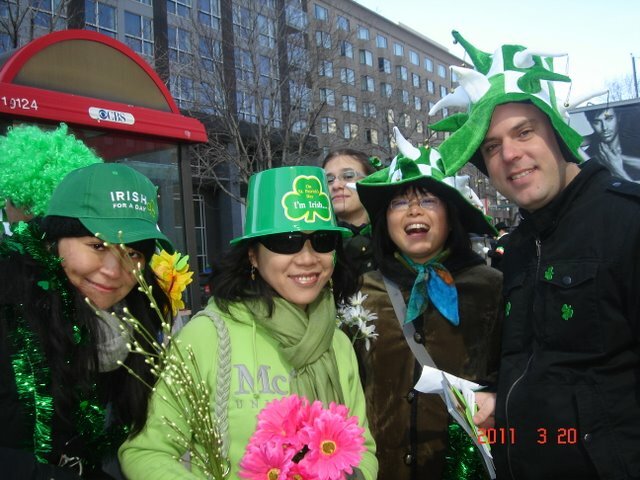 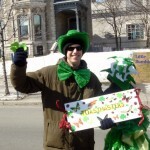 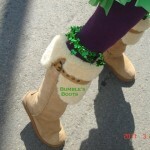 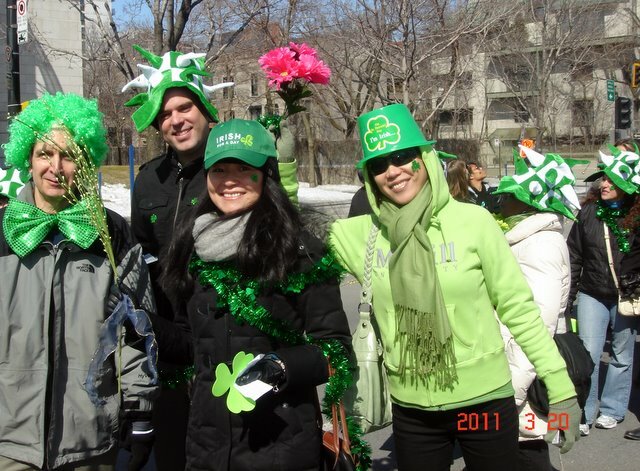 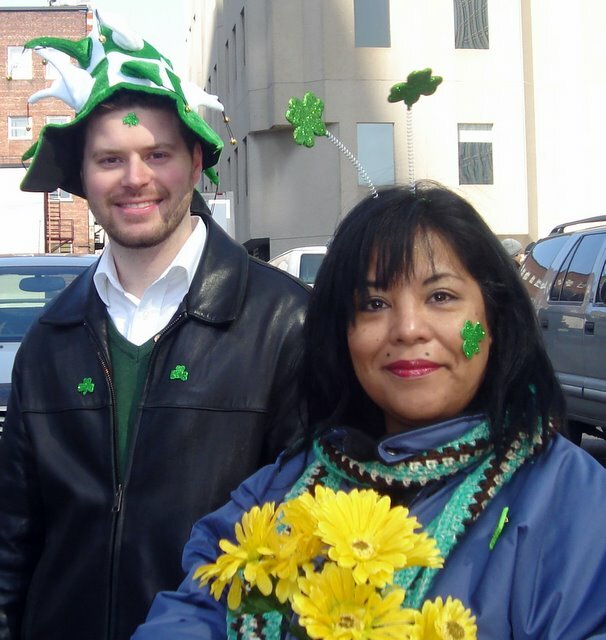 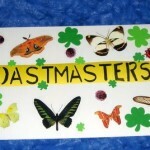 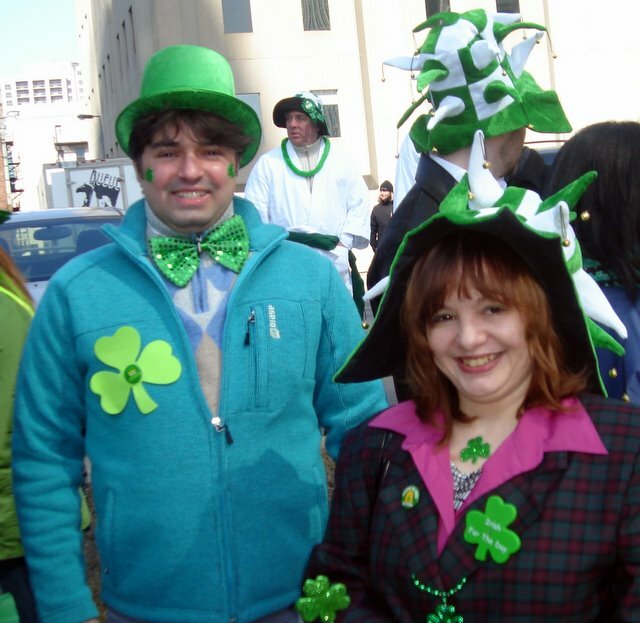 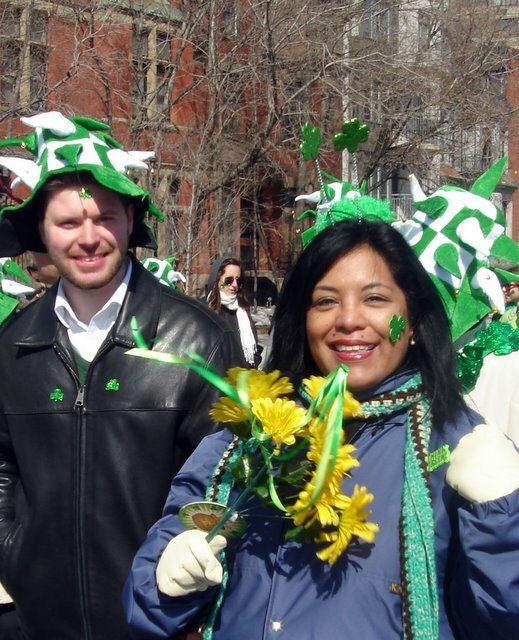 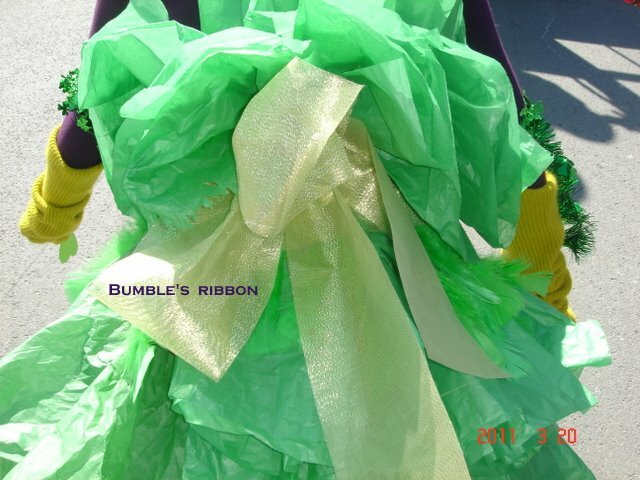 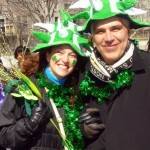 A big thanks to Shirley Damant, Toastmasters Area 55 Governor, (call her Princess O’Shirley) for having organized the participation of several Montreal Toastmasters clubs in the St. Patrick’s Parade this year. 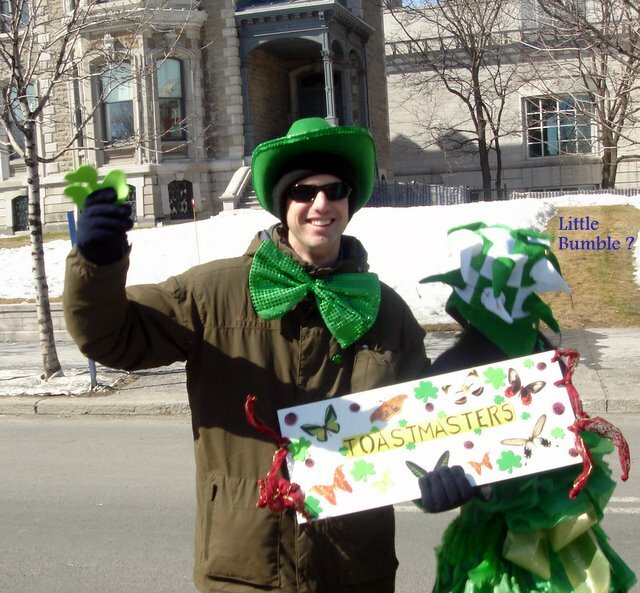 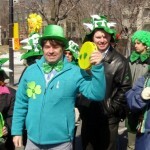 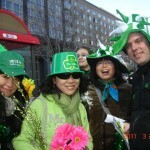 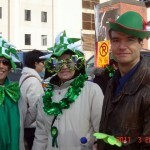 This is the first time that Toastmasters has been in a Montreal parade! 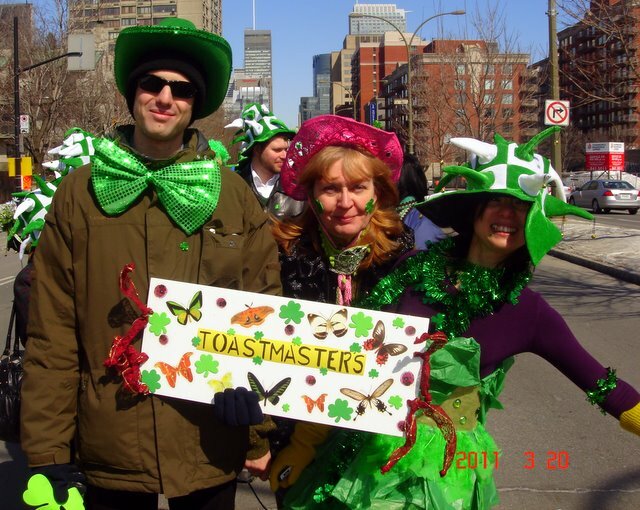 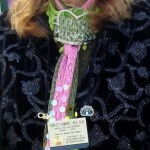 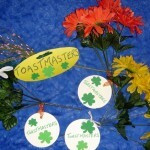 She made sure that everyone was well dressed with Toastmasters badges, ribbons, banners, and everything green to show great creativity! 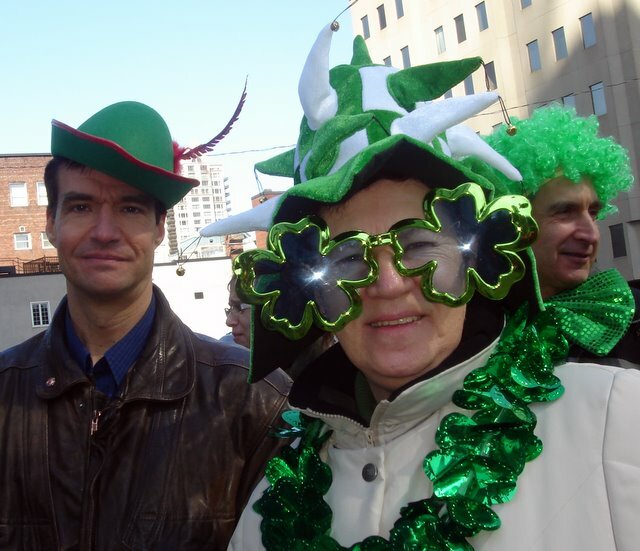 Our very own Pietro di Benedetto (call him Prince O’Pietro) joined in the festivities. 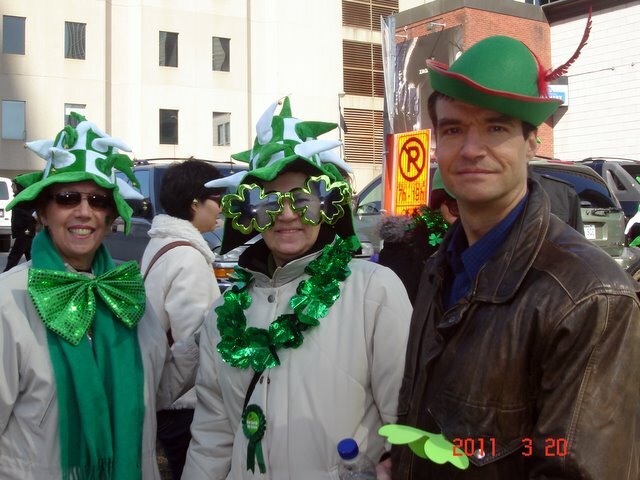 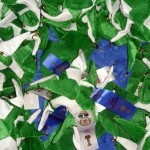 Also in attendance were Princess O’Hepta (Division F Governor) and Princess O’Lise (Area 53 Governor).